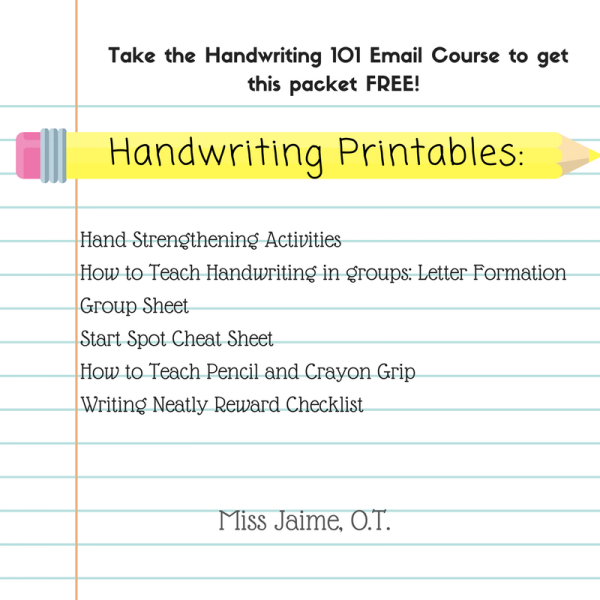 Handwriting Email Series Printable Packet - Miss Jaime O.T. 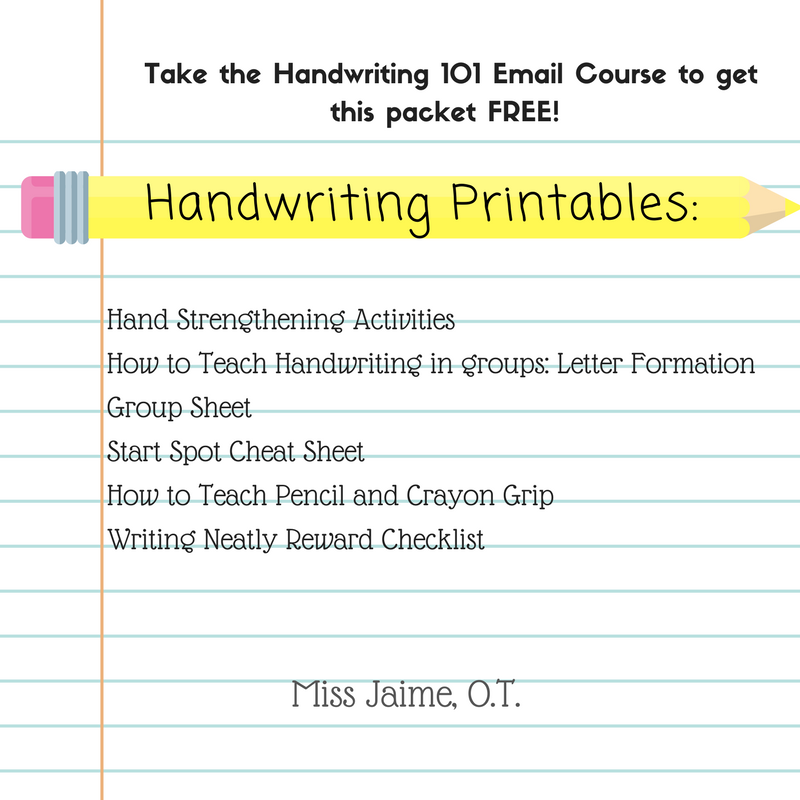 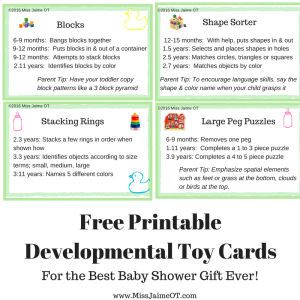 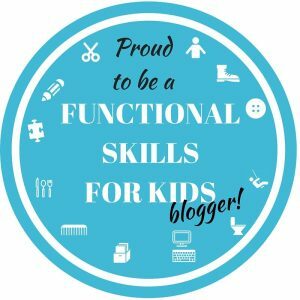 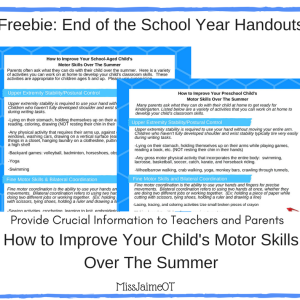 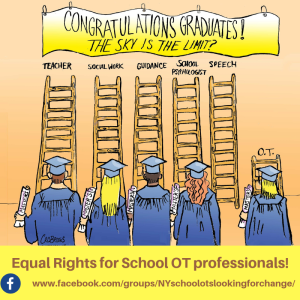 5 printable handouts – perfect for teachers or parents! 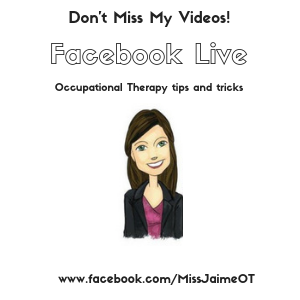 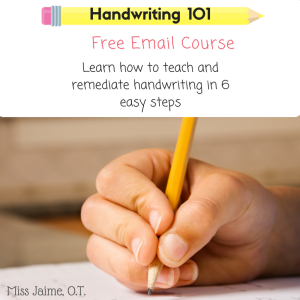 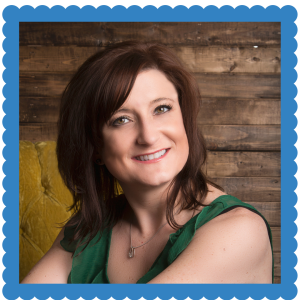 Take the Handwriting 101 Email Series to get this Packet FREE! 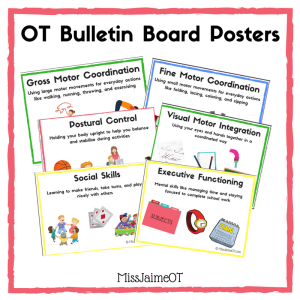 These printable freebies make wonderful handouts for parents and teachers, encouraging therapist-teacher collaboration and carryover at home for the child.